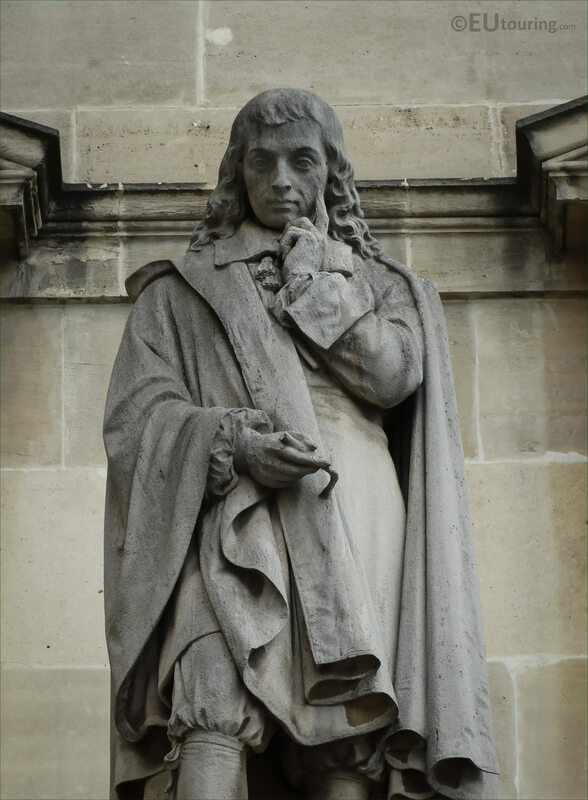 In 1642, while still a teenager, he started some pioneering work on calculating machines. 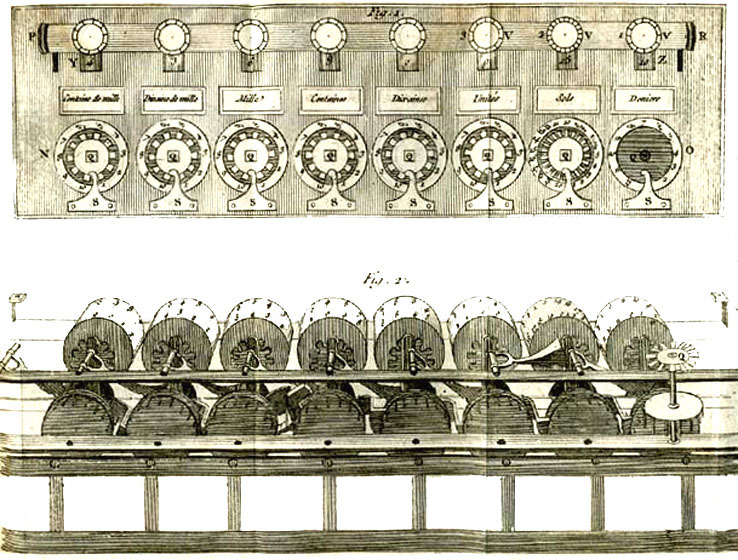 After three years of effort and 50 prototypes, he built 20 finished machines (called Pascal's calculators and later Pascalines) over the following 10 years, He was one of the first two inventors of the mechanical calculator. 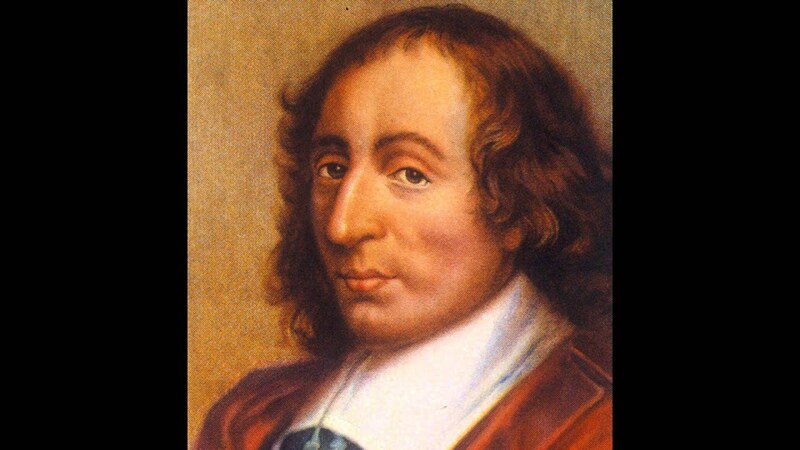 Pascal was an important mathematician, helping create two major new areas of research: he wrote a significant treatise on the subject of projective geometry at the age of 16, and later corresponded with Pierre de Fermat on probability theory, strongly influencing the development of modern economics and social science.Following Galileo Galilei and Torricelli, in 1647, he rebutted Aristotle's followers who insisted that nature abhors a vacuum. 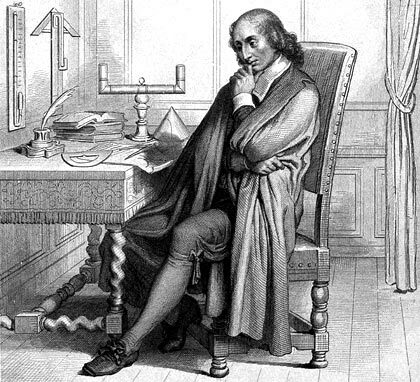 Pascal's results caused many disputes before being accepted. Following a religious experience in late 1654, he began writing influential works on philosophy and theology. His two most famous works date from this period: the Lettres provinciales and the PensÃ©es, the former set in the conflict between Jansenists and Jesuits. ➯ When I consider the short duration of my life, swallowed up in the eternity before and after, the small space which I fill, or even can see, engulfed in the infinite immensity of spaces whereof I know nothing, and which know nothing of me, I am terrified, and wonder that I am here rather than there, for there is no reason why here rather than there, or now rather than then. Who has set me here? By whose order and design have this place and time been destined for me?